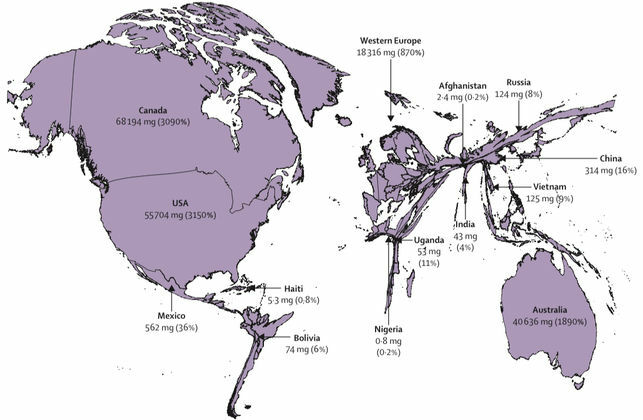 Over the past 150 years, humanity has experienced several opioid crises, but none as devastating as the current one, which mainly affects North America with fentanyl and its analogues, and parts of Africa and the Middle East with tramadol. Under the present conditions, the risk of the crisis spreading due to the globalised market is much greater. The rapidly emerging crisis, which has caused significant loss of human life, requires a coordinated, global and multidisciplinary response. Dedicate more attention to the trafficking of small quantities of new psychoactive substances (NPS) through the internet of things (IoT) hardware. The study of “The Lancet” has indicated that, in 2015, more than 25 million people, 45% of those who died that year, died “with severe physical and psychological suffering”. Among them were 2.5 million children, the majority (98%) from low- and middle-income countries. Health is a fundamental human right enshrined in a number of international instruments. The International Covenant on Economic, Social and Cultural Rights (ICESCR) states that everyone has the right to “enjoy the best attainable state of physical and mental health” [UN Doc. A/6316. art. 7. UN 1966]. 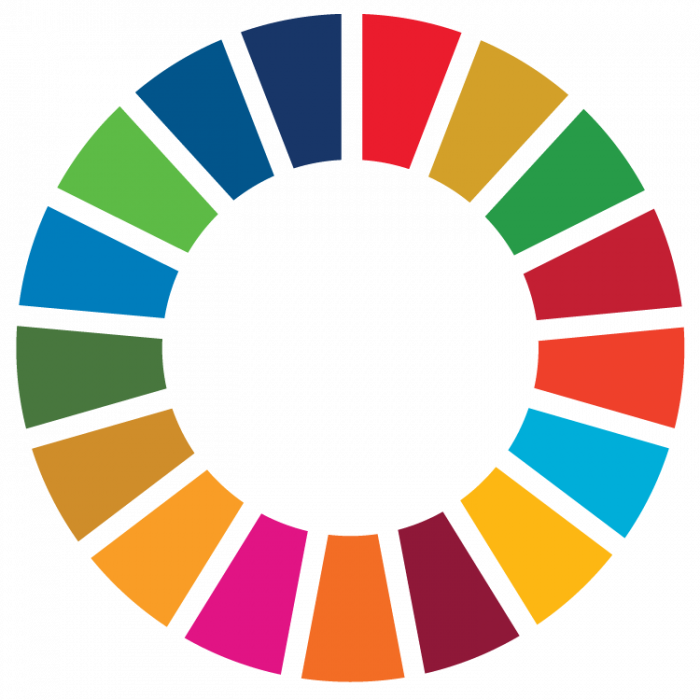 The Economic and Social Council (ECOSOC), the treaty’s supervisory body, notes that States must ensure adequate access to and availability of operational public health services and health care facilities, as well as goods, services and programmes [ UN: Universal Declaration of Human Rights, UN Doc A/810. 1948.]. The Committee in its General Comment No. 14 on the right to the highest attainable standard of health, has said that “Every human being has the right to the enjoyment of the highest attainable standard of health to enable him to live in dignity.” Governments and the public alike must be aware that all human beings matter and that all human beings deserve the option of receiving treatment for their ailments if they so wish. However, as the opioid crisis deepens in some regions, the breach in access to pain medication continues to deepen in peripheral countries. The Reconvened 61st Session of the CND promised much with the presentation by the World Health Organization (WHO) of the results of a two-year scientific evaluation of cannabis. That presentation has been postponed leaving experts, civil society and observers stunned during the commission’s session in Vienna. It should be noted that the last WHO evaluation in 1954 gave impetus to international prohibition within the framework of the United Nations Drug Control Treaty. Last Friday, December 7, in front of the world’s governments, WHO reported that Tramadol, a widely used analgesic in places where legal access to morphine is limited, should not be put under control, citing evidence that international control would diminish legitimate therapeutic access. This last is a clear condemnation of the adverse effects of international drug control policy on access to medicines. The WHO also made audacious recommendations about synthetic cannabinoids by stating that they are much more harmful than cannabis and that they have no apparent medical utility for redeeming them. However, WHO recommended a much less restrictive placement under the Treaties compared with cannabis. 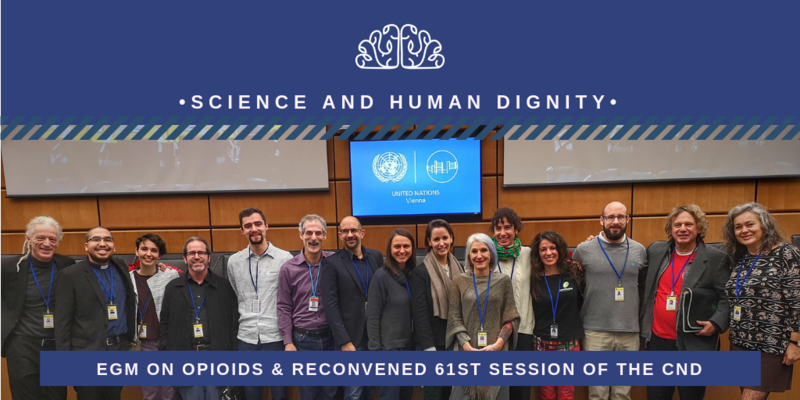 A large number of non-governmental organizations, cannabis policy reform advocates, industry representatives, patients, doctors and scientists from all corners of the world travelled to witness this historic UN session. When the moment came to make the cannabis recommendations and conclusions known to the general public, everyone was astonished to witness, in person, that the World Health Organization spokesperson announced that the cannabis result was kept confidential, followed by a request for more time (without specifying any date for publication). Civil society representatives present during the report session were visibly shocked by the lack of courage shown by WHO. For Kenzi Riboulet-Zemouli, Special Advisor of the Knowmad Institut “it is disappointing that once again the World Health Organization has decided not to obey its own rules and guidelines,” Kenzi went on to say that “countries need time to understand and approve these recommendations before the final vote (by simple majority) to accept or reject them next March”. During the last 60 years that the United Nations has debated drug policy, this is the first time that data requested by the United Nations and countries has been left out of this special audience. After almost 3 years of this Cannabis Review process, it is difficult to understand this behavior. Michael Krawitz, senior advisor to our partner organisation “Foundation for Alternative Approaches to Addiction” (FAAAT), considers that “the retention of the results of the Critical Review of Cannabis appears to be politically motivated”. Krawitz continued, “WHO has been answering many questions about the legalization of cannabis, which is not within its mandate, I hope WHO will show courage and support its work on cannabis, findings which we expect will be positive based on recent WHO statements and its other actions today. It is not clear if this will negatively affect their recommendations, if their decisions on Tramadol and synthetic cannabinoids are a guide, they should also be audacious”. – The delayed presentation of the results of the Cannabis Review by the WHO (although this implies a delay in the reform process) does not represent a risk for the potential regulation of cannabis in Mexico to be held prior to the CND ministerial segment in March 2019. If regulation in Mexico materializes, it would leave a “regulated cannabis corridor” throughout North America. 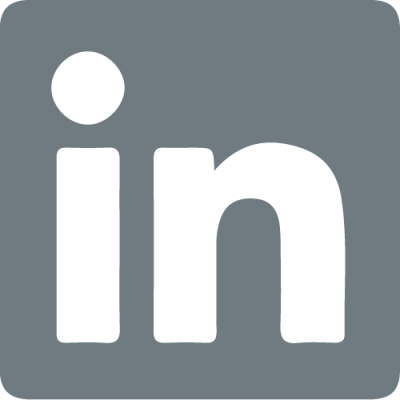 – That the events that took place during the Reconvened 61st Session of the CND legitimize the work of Think & Do Tanks such as the Knowmad Institut and FAAAT. The need to deepen alliances between civil society, academia, the private sector and governments for greater political and public advocacy at the international level has become evident.